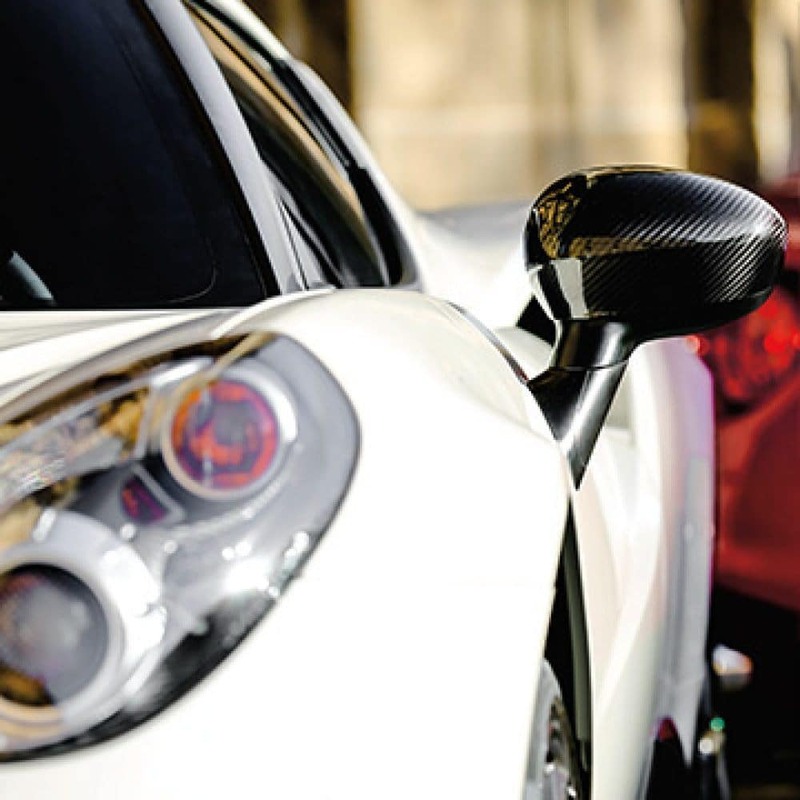 With near-perfect proportions and a pure connection to the road, the 4C leaves others in its wake. 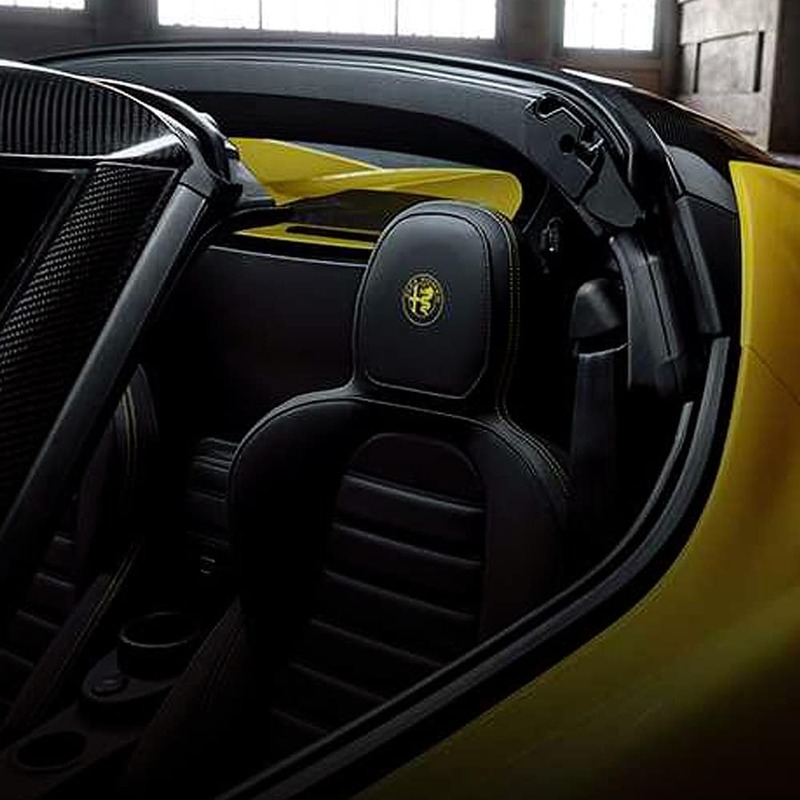 Drop the top and experience pure driving bliss. 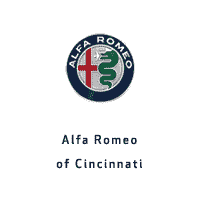 Driven by the proud racing heritage of Alfa Romeo, the 4C is a high-performance machine unlike any seen on the road. 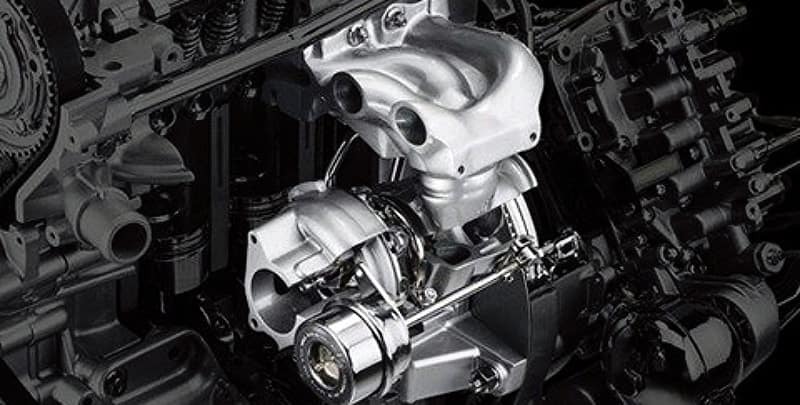 The turbocharger and pulse converter exhaust manifold are designed to boost torque and respond to every command. 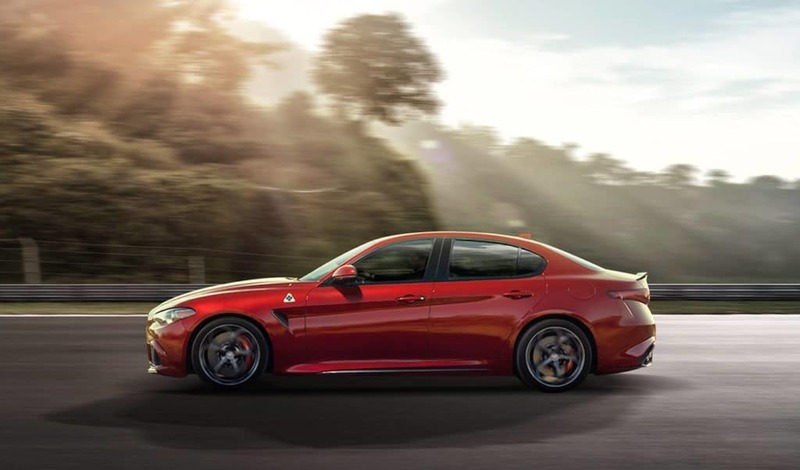 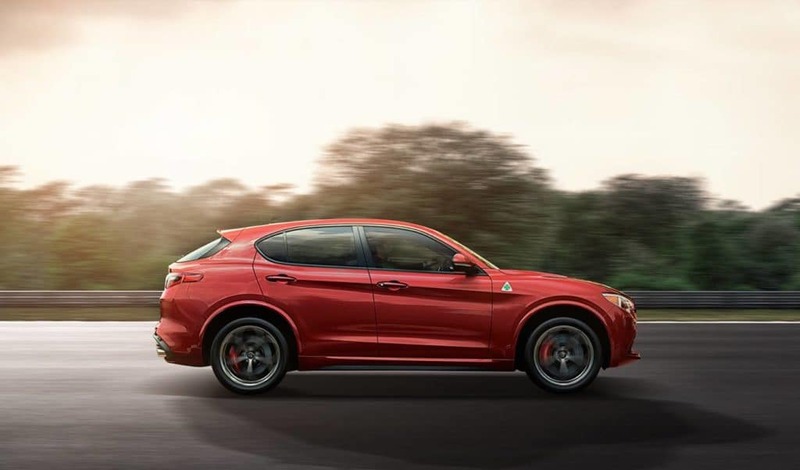 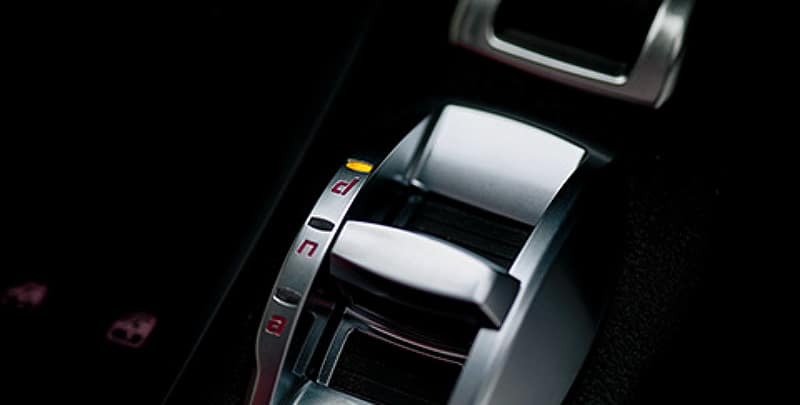 With the four-mode Alfa DNA Pro Drive Mode selector, you can customize your driving experience to suit your needs. 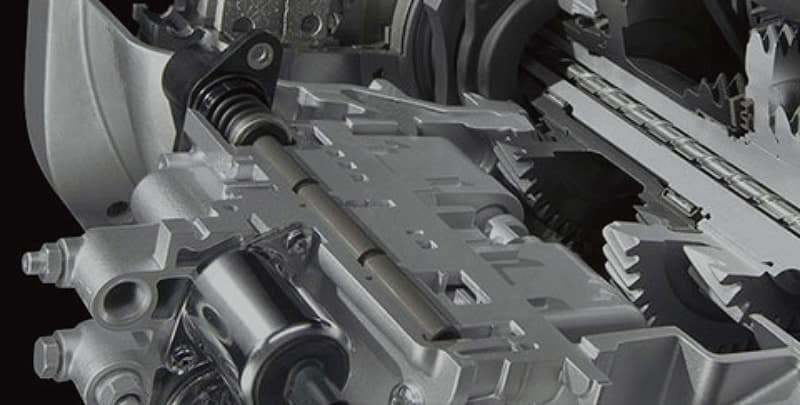 The six-speed automatic Twin Clutch Transmission delivers the instant power of a sequential shift with the convenience of an automatic. 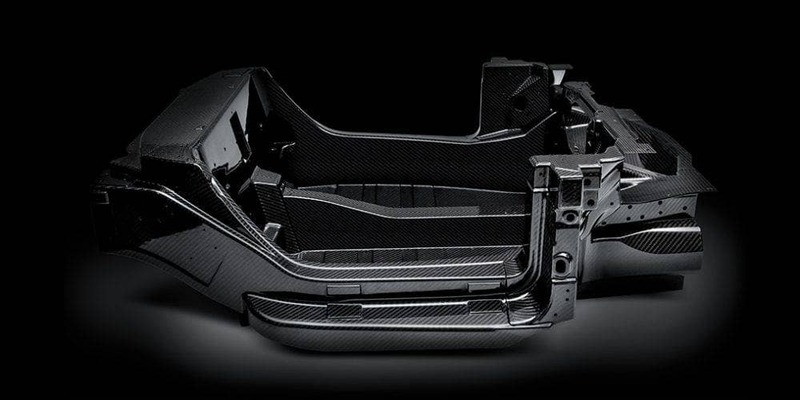 Stronger and lighter than steel, the carbon fiber monocoque chassis further enhances the vehicle’s power-to-weight ratio for superior performance.